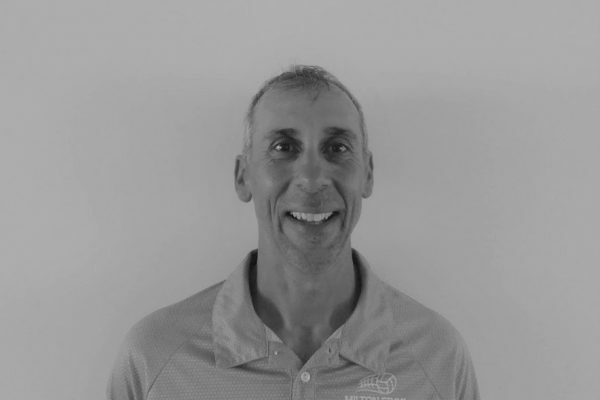 As an OVA Advanced Development Beach Coach and NCCP level 1 Coach, Coach Gus has been involved in playing and helping grow beach volleyball in Canada for over 30 years. 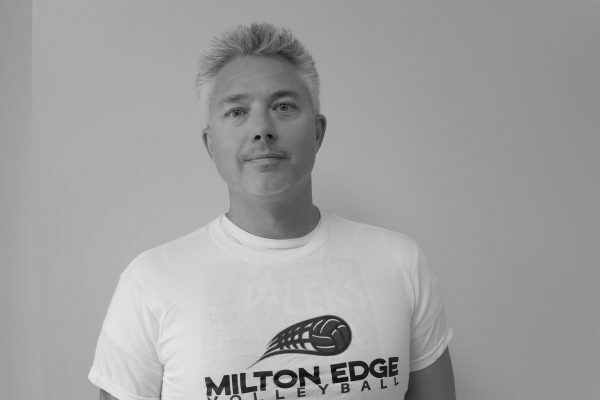 He has been the Beach Director for Milton Edge since it’s inception, and is the founder and head coach of Milton Youth Beach Volleyball Club. This season he is excited to take on the role of President at Milton Edge. 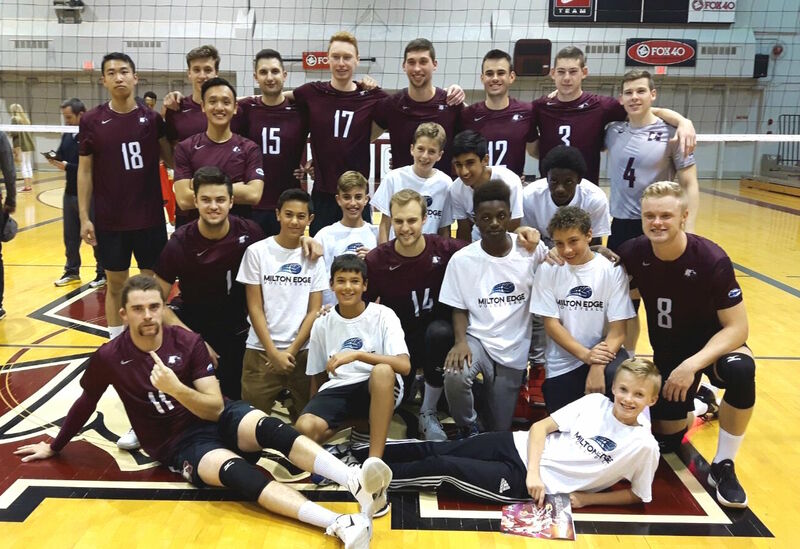 In 2012, he coached Josh Binstock/Martin Reader toward the 2012 Olympics, as well as Josh Binstock/Sam Schachter toward Canada’s 1st FIVB Gold in over 24 years. 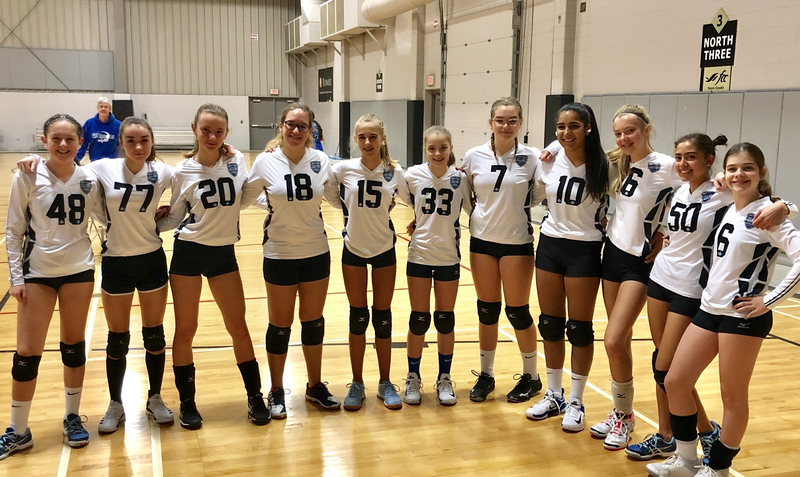 Coach Gus also coached the OVA High Performance Regional Beach Program for 15U boys, coached the Volleyball Canada Regional Excellence Program (VCCE), and continues to coach beach at Madawaska Volleyball Camp. 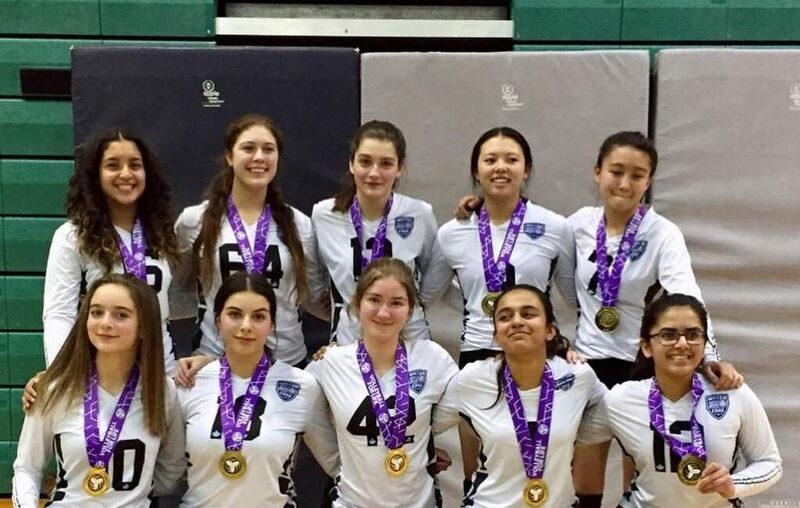 As a young player he won 2 city championships playing for London Saunders SS, one of the best volleyball high schools in Canada. He went on to play for University of Western Ontario’s Mustangs, and also helped coach Forest City’s 15U to National Champion Gold. He then went on to play professional beach, where as the youngest team on the tour he and his partner made a name for themselves as one of the top 5 Canadian Beach teams and he was awarded Rookie of the Year, and Most Sportsmanlike player. 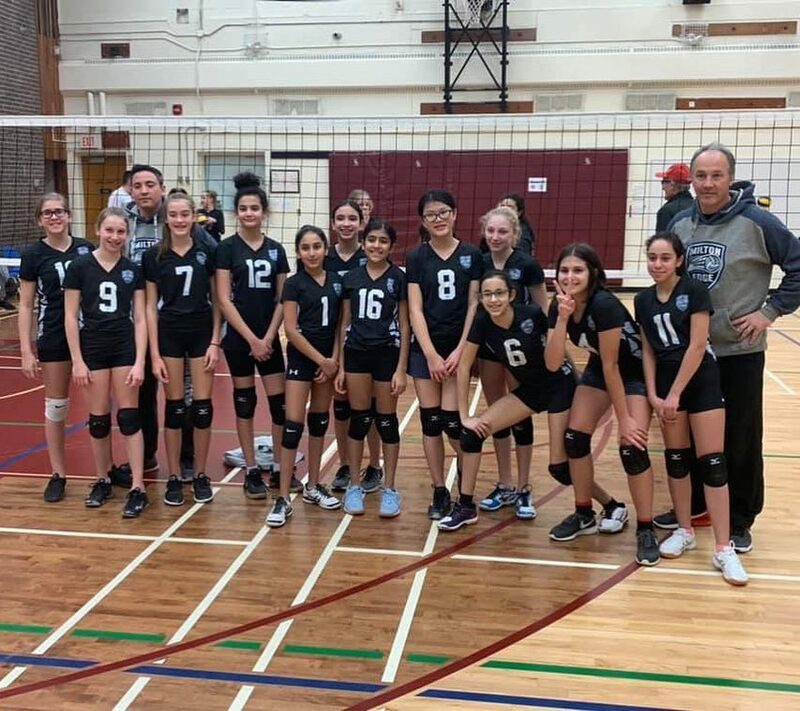 After taking a break from volleyball to study to become a Chiropractor, he returned to coaching when his children started showing an interest in beach volleyball. 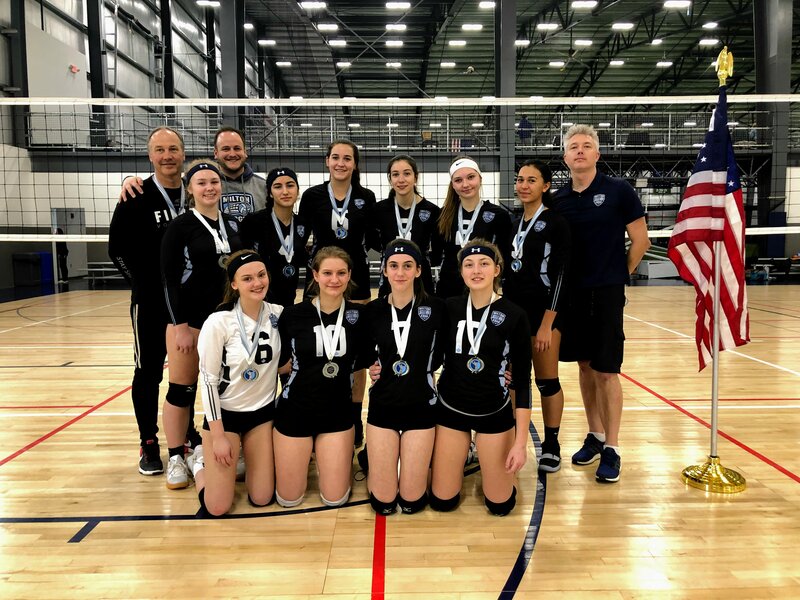 He has helped coach all 4 of his children in volleyball, including the eldest 3 in indoor rep volleyball with Milton Edge and in competitive beach volleyball. 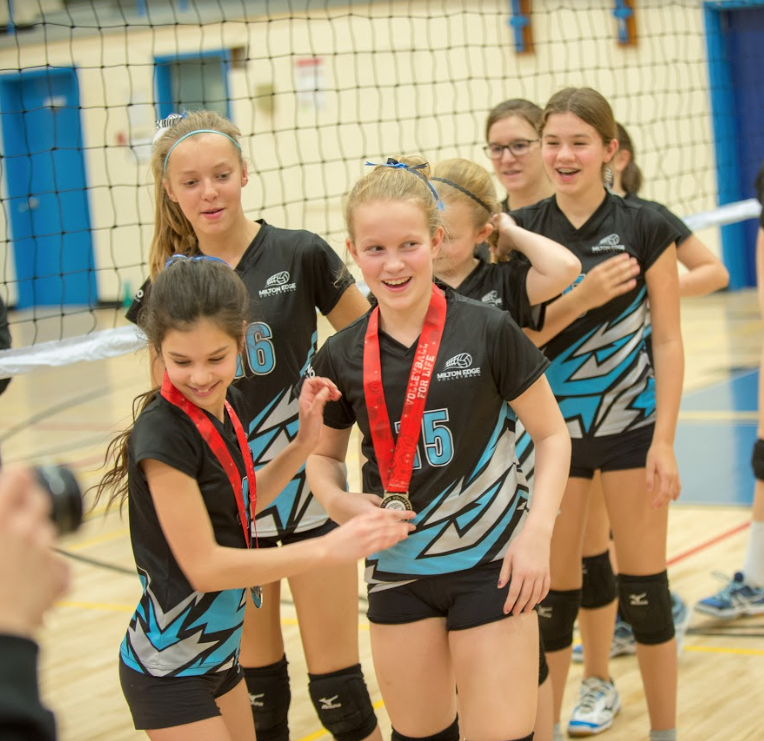 As an NCCP Level 2 coach, Coach John has been in the world of volleyball for over 35 years. He is a well known beach and indoor player, having played on the Beach National Team 89-91, with various top 10 finishes in FIVB World Beach Tours, Norceca Championships, and the Japanese Yokohama Open. 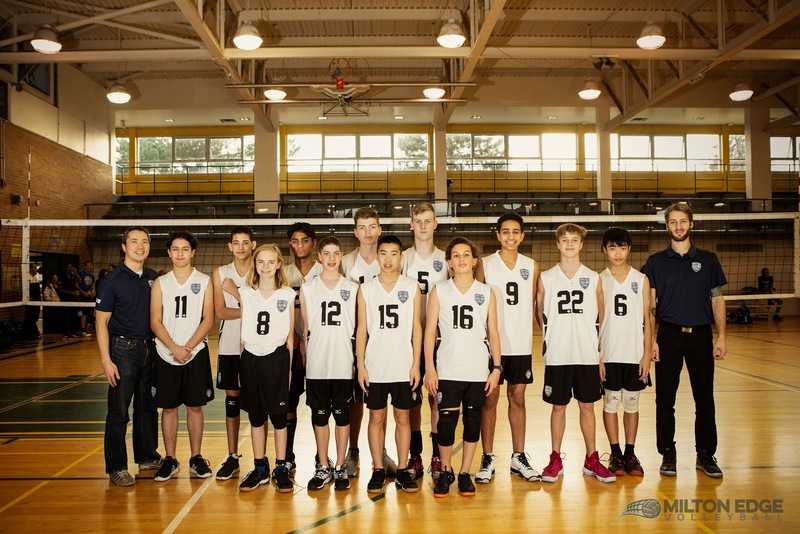 Coach John has his place in indoor volleyball, having played Varsity Blues Men’s Volleyball, he can be found at the University of Toronto’s Sports Hall of Fame. 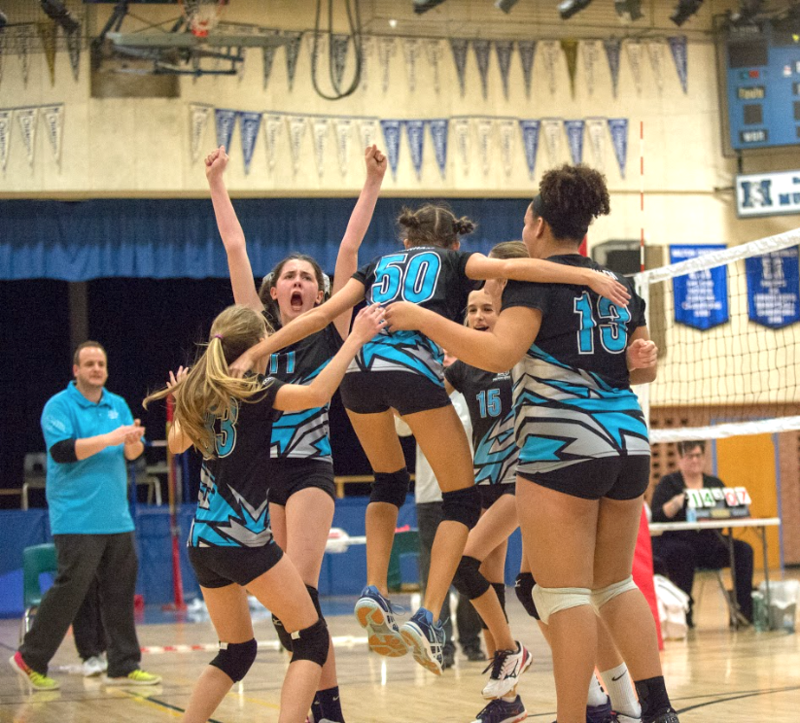 Their team were OUAA Champions for 3 years, and CIS Silver Medalists. 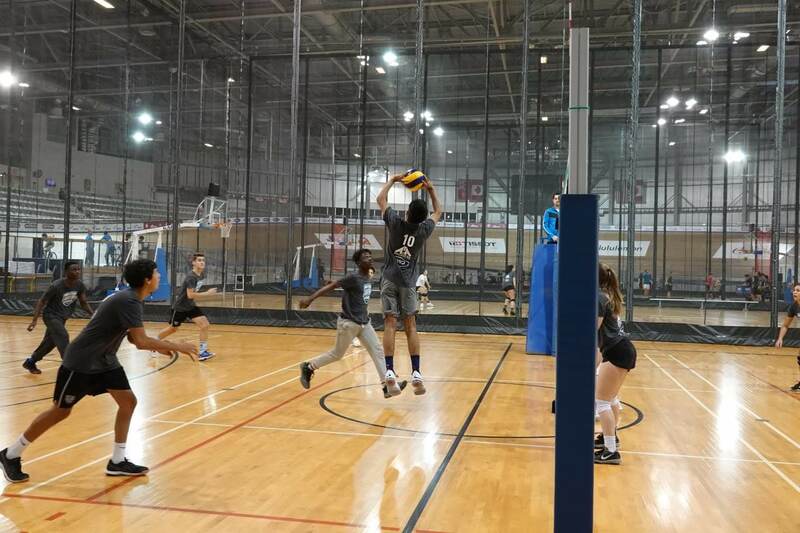 As a younger player, he won silver at the Men’s Juvenile Volleyball Championships, played on Team Ontario at the Canada Summer Games, and were Region 5 All Stars at the Ontario Summer Games. 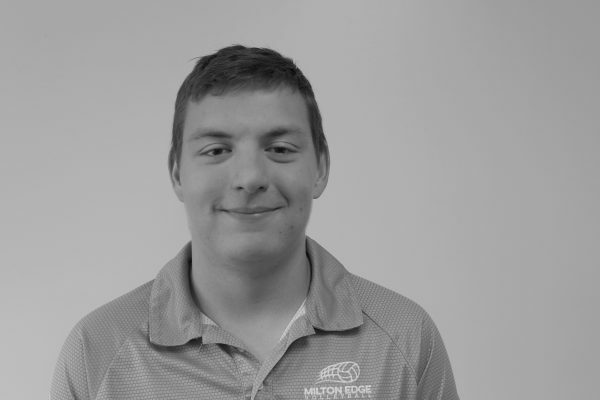 He looks forward to continuing to help Milton Edge grow. Michael is a former Canadian professional beach volleyball player. 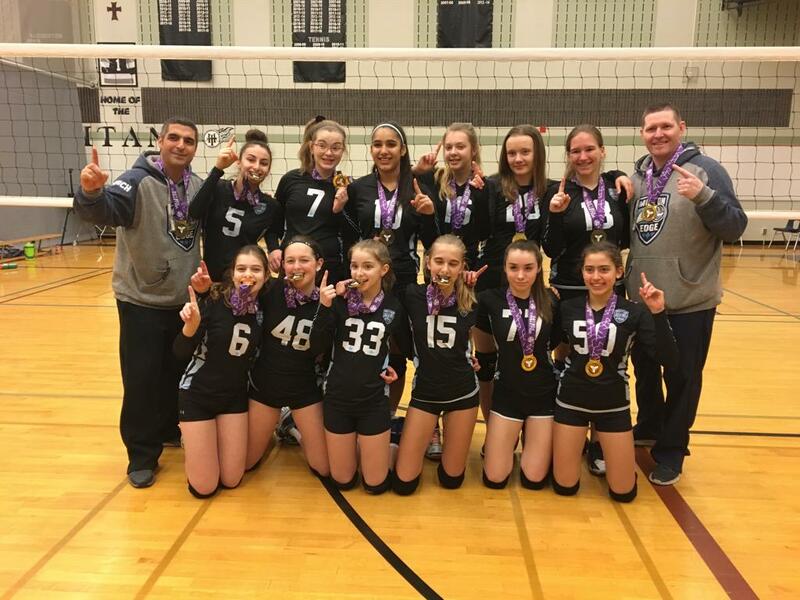 He has coached as a head coach for Niagara Rapids Volleyball Club and Halton Hurricanes Volleyball Club, and Madawaska Volleyball Camp. 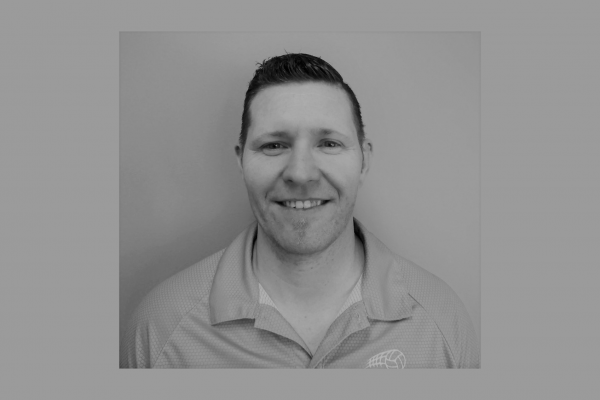 He is the Development Director for Milton Edge, overseeing Skills Development, Spikes, Parents & Players, and House League programs and also assistant coach for the 15u boys Milton Edge Razors team. 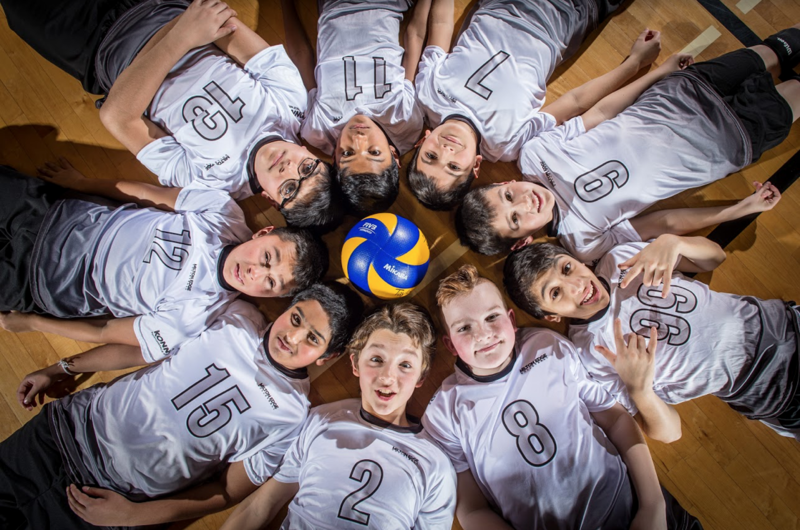 Volleyball is his passion and has been ingrained in his life since a young age. 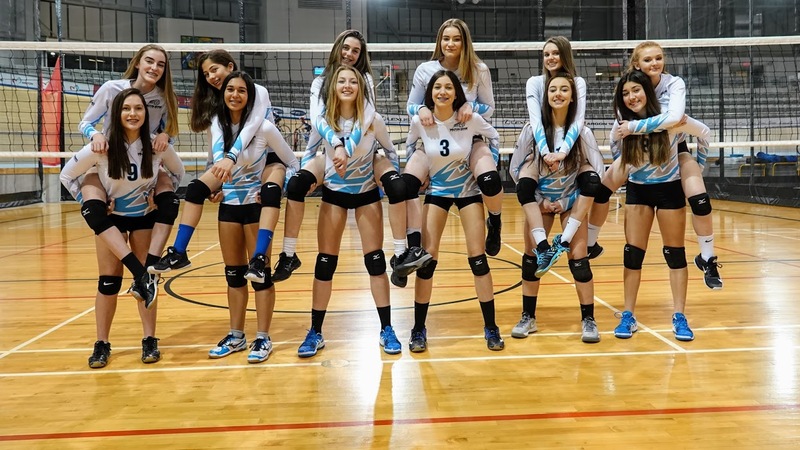 He continues to play on co-ed teams with his wife, and has also coached all 3 of his daughters in both indoor rep volleyball and competitive beach volleyball. assign coaches whose skills and experience align with the teams’ developmental needs. 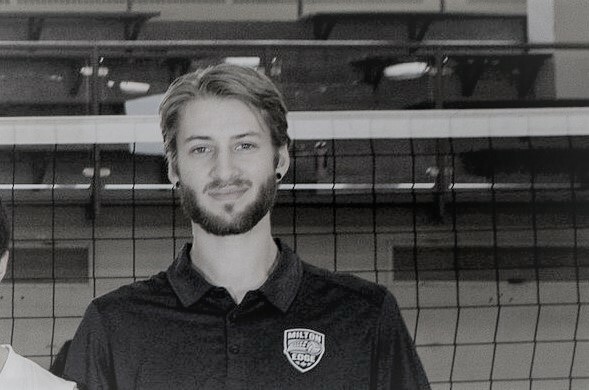 Over the past fifteen years, he has accumulated extensive volleyball experience and expertise coaching different levels of volleyball, from elementary school to university, and he is very excited to share his passion for the game with the the athletes and coaches at Milton Edge. Assistant Coach for the Women’s Volleyball Team at Queen’s University in Kingston, Ontario from 2010 to 2012, which qualified for the CIS Women’s Volleyball National Championship in 2011. Coach Craig is an NCCP Level 1 coach. 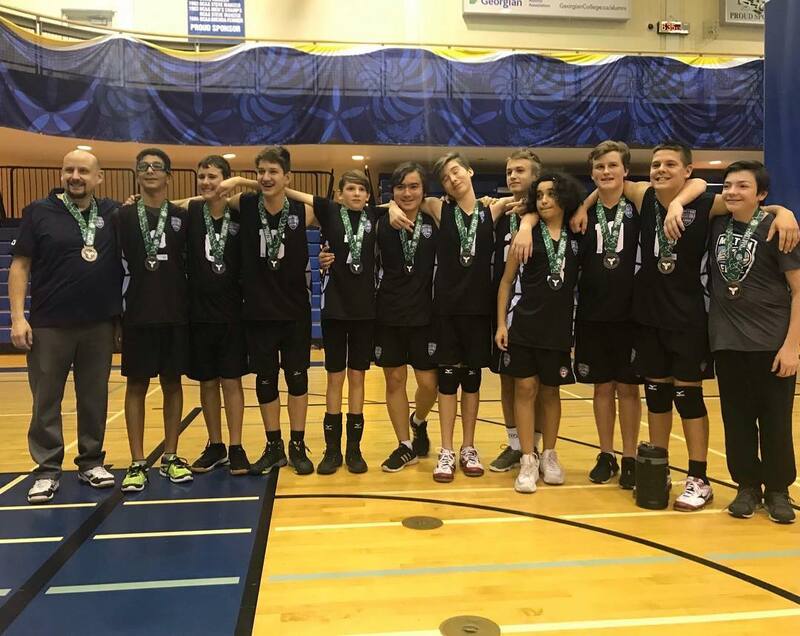 After an injury that ended his 10 year competitive playing career, he decided to bring his passion and love of the game to coaching youth volleyball. 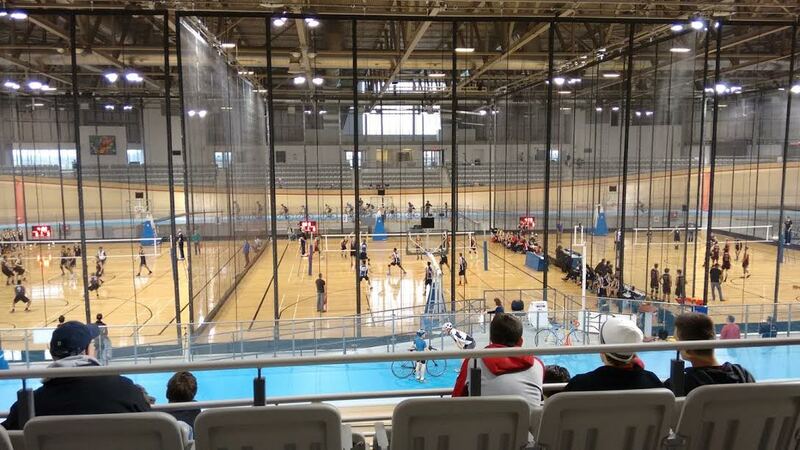 His playing career spanned through high school and then continued in the OVA Mens A Competitive League. 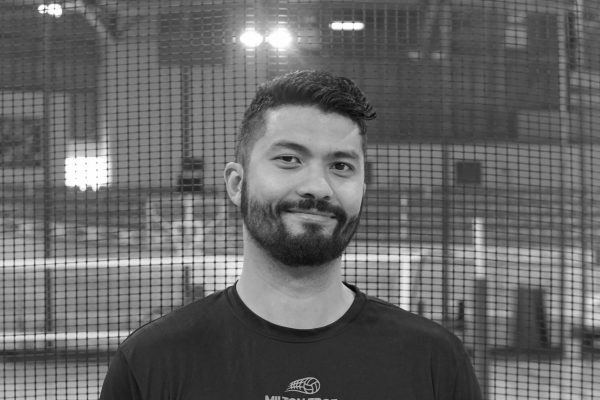 With Milton Edge for 3 years, his focus continues to be to help players develop their volleyball skills to a higher level and pass on his passion for the game of volleyball. 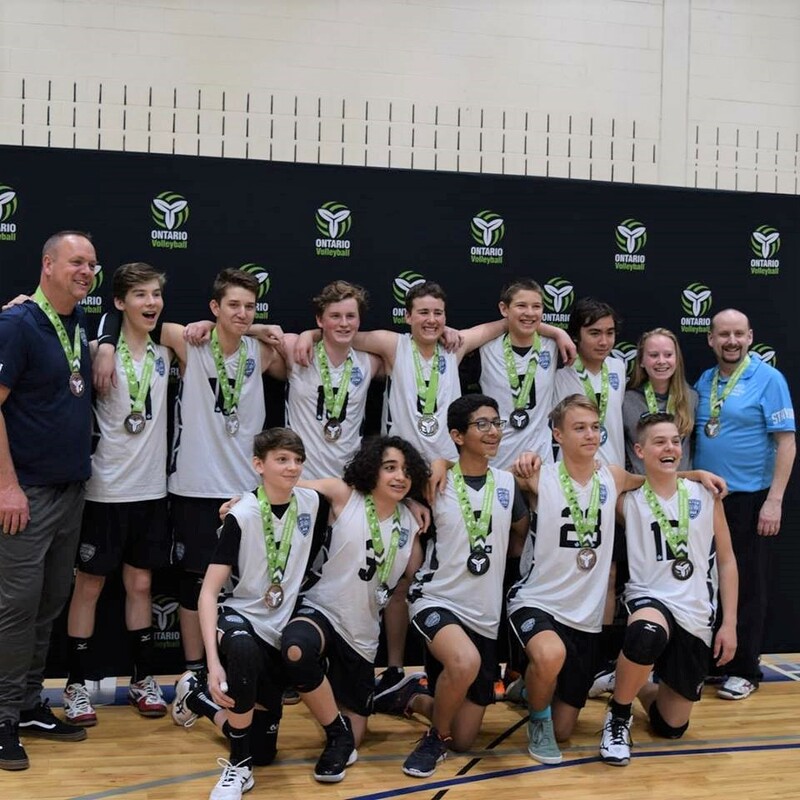 Coach Chris has been coaching volleyball throughout the Halton Region for the past 19 years and has coached with Milton Edge since the inaugural season. 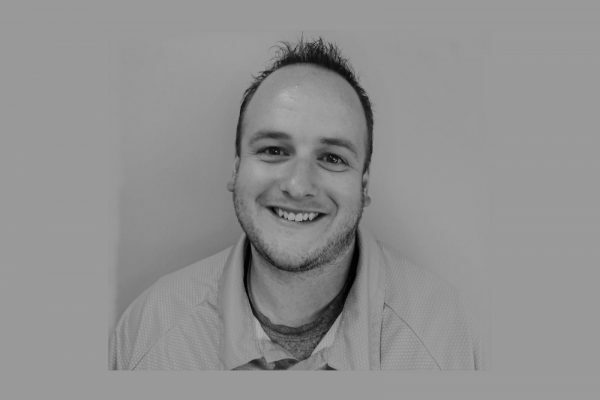 He has coaching experience with both boys and girls volleyball from 11u to 17u and has worked extensively with athletes at the high school level. 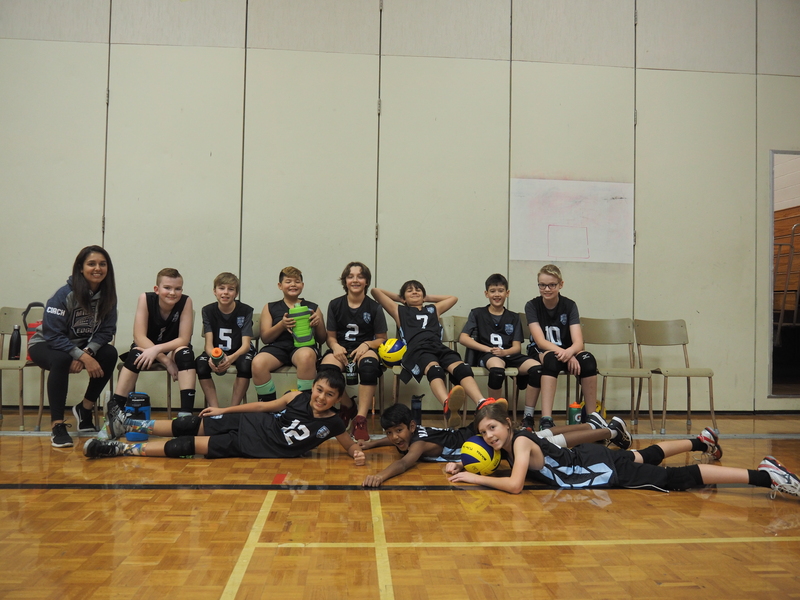 Coach Chris is passionate about volleyball and instilling a life-long love of sport and athletics in his athletes. 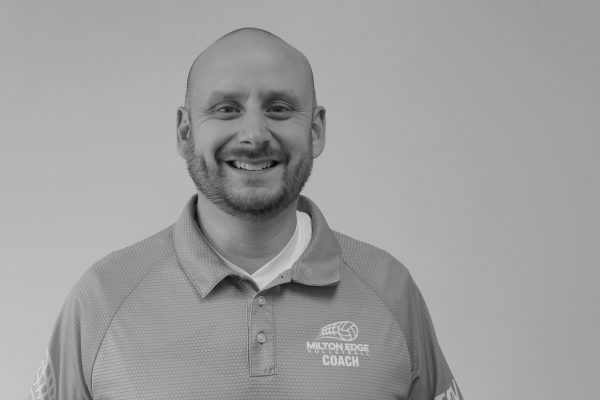 He strongly believes that athletes need to be pushed hard but also supported by their coach both on and off the court via positive reinforcement and training. 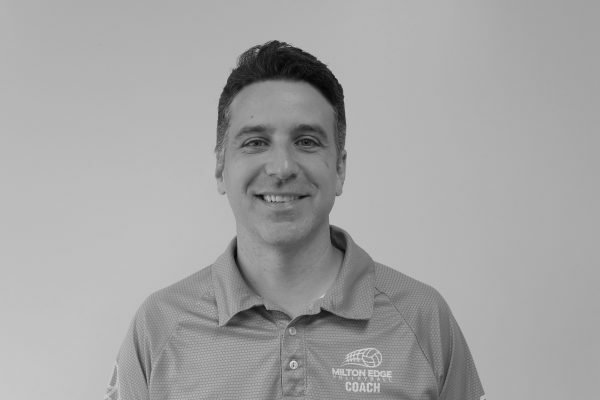 Coach Jeremy has completed his NCCP Level 1 coaching certification. 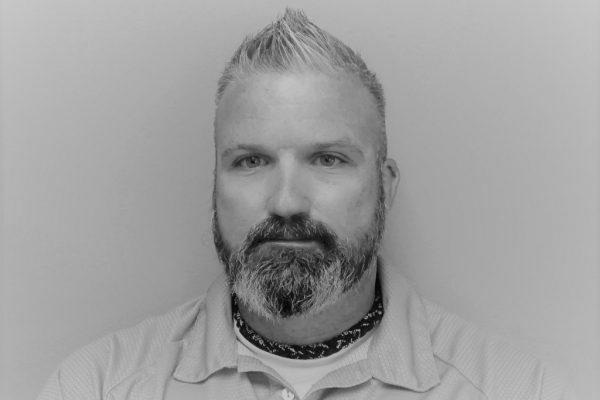 He has 5+ years coaching experience with youth soccer teams ranging in age from 5u to 16u. Coach Jeremy’s athletic background is in Rep Lacrosse and club wrestling, finishing in top 3 at Provincials. 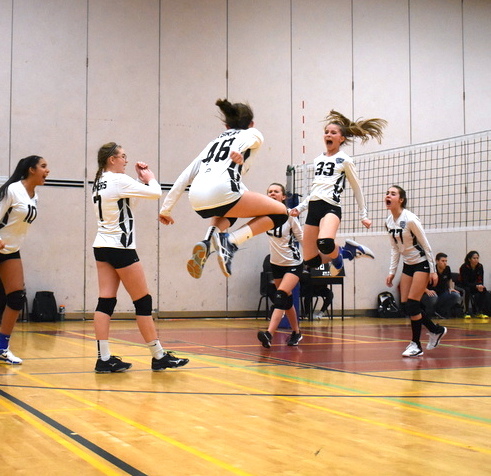 He was a volleyball player through high school and player in recreational leagues and is excited getting back into and giving to the sport again. 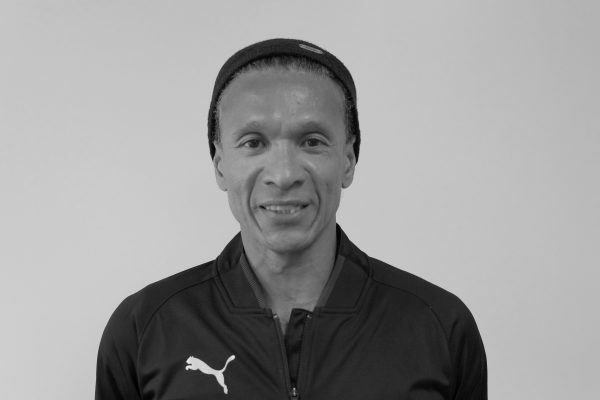 He is passionate about helping youth skills development, and enjoying sport and competition while having fun! 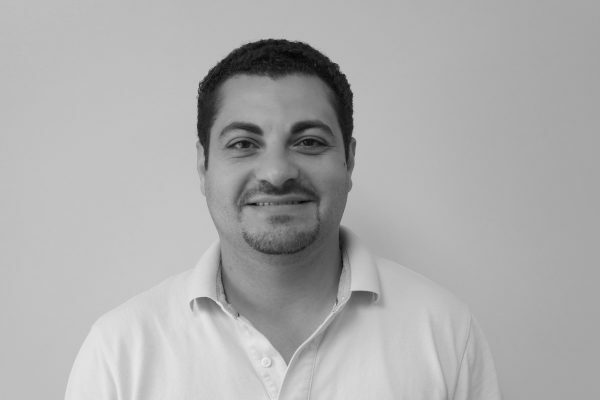 Mario played volleyball all throughout his school years and has continued to play in various beach and indoors leagues since then. He coached with Milton Edge for the past two years and was so proud of both teams as they finished in the top 10 in the province. He is in the process of finishing his level 1 coaching and should complete that shortly. 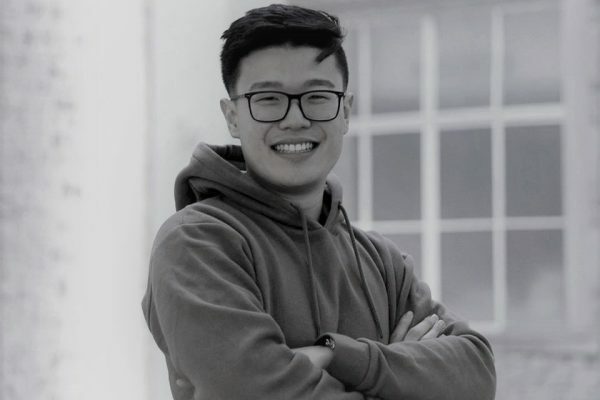 He is looking forward to his third year coaching with Milton Edge! 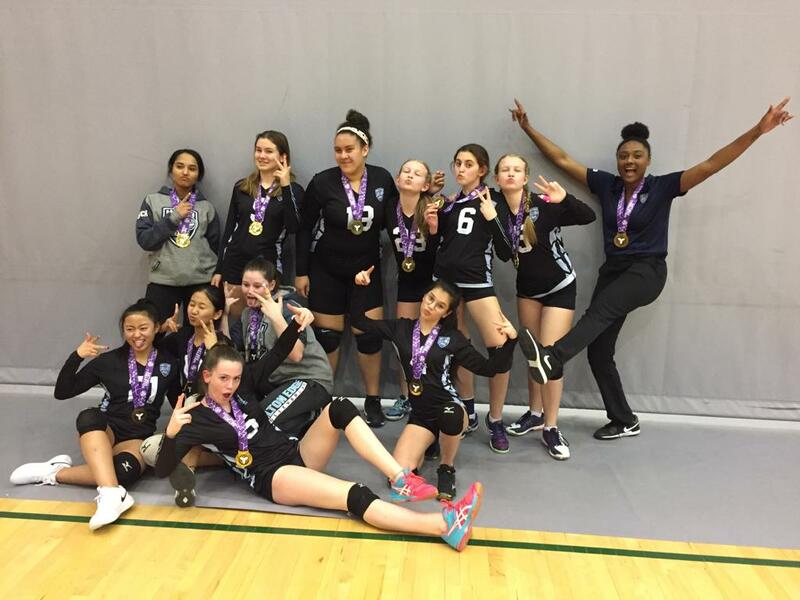 Linnea’s passion for volleyball started 12 years ago when she started playing volleyball at her elementary school. After high school, Linnea played at Brock University, and in her 3rd year switched to Niagara College where she played right side and middle. 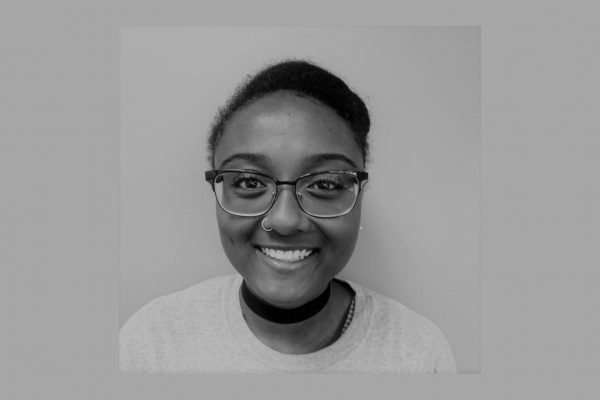 In her free time, she loved helping her coaches run practices for youth clubs in the area. By the end of her 5th year of varsity she was an OCAA West Division 1st Team All-Star, CCAA and OCAA Academic All-Canadian and was a national scholar. 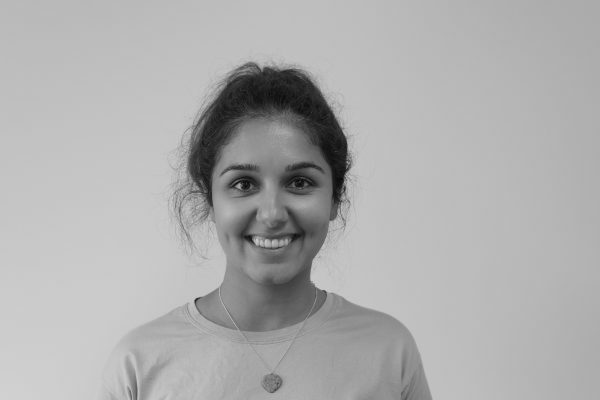 She also won the Niagara College Leadership Award and the Award of Excellence for her dedication to athletics. 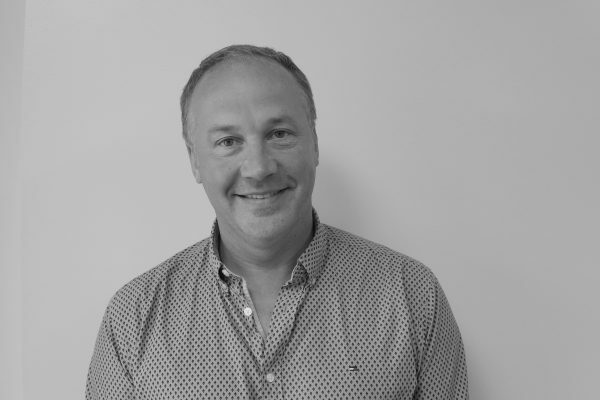 Coach David has 25 years of experience in the sport as a player, a referee, and as a coach. 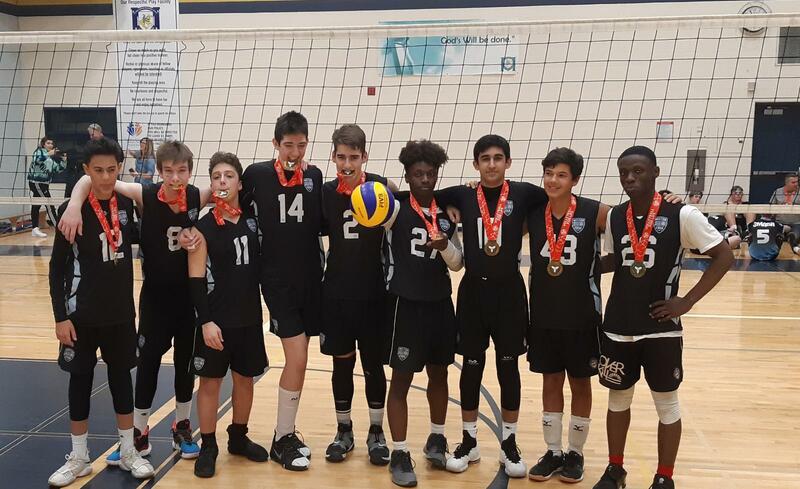 He is a multiple medalist at the South Western Ontario Championships, The All Ontario Championships, and the OVA Provincials as well as OVA sanctioned tournaments. 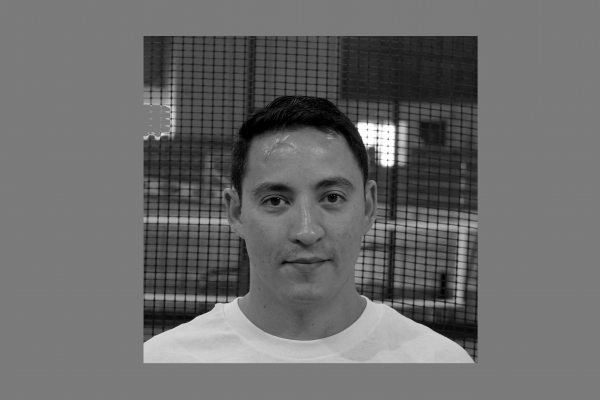 He brings a strong background in strength training and plyometrics to his coaching role. Firm believer that athletes need to work just as hard off the court as they do on the court to achieve their goals. Coach Bradley has been coaching the Milton District Mustangs boys team for 5 seasons. He practiced Varsity volleyball with Nippissing University on a Michael Mutcheson scholarship for athletics and community involvement. He was born and raised in Milton, and started out by playing volleyball in 6th grade for his public school team. He quickly fell in love with the fast-paced nature of the game. In high school, he joined the Milton District team which continued to build his enthusiasm for the game. 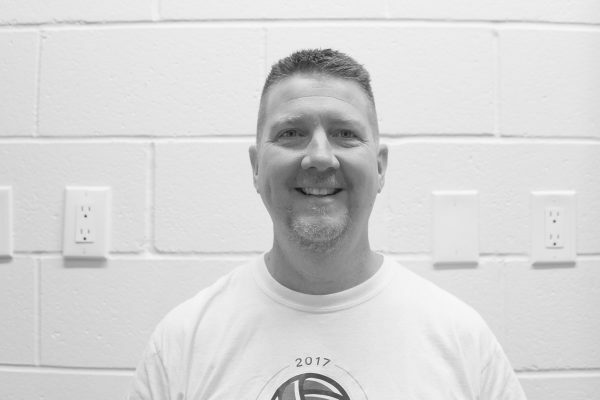 After playing Varsity, his former volleyball coach Dave Walker recruited him back to Milton District High School to help coach the boys volleyball teams. Over 5 years, he head coached, assistant coached and volunteered where he could. Now he is looking forward to joining Milton Edge, and helping contribute to the 15u boys local team of athletes. 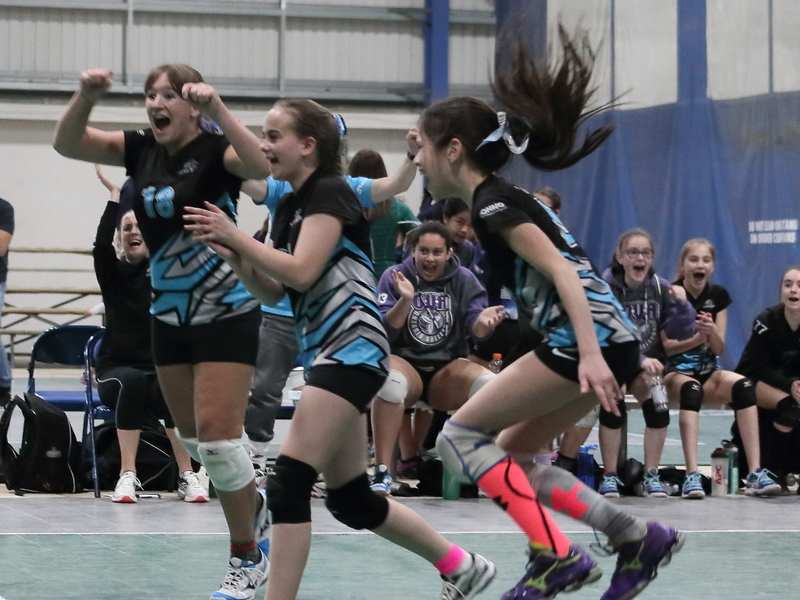 Coach Oz is passionate about volleyball. He started playing volleyball in high school and has been enjoying the game ever since. 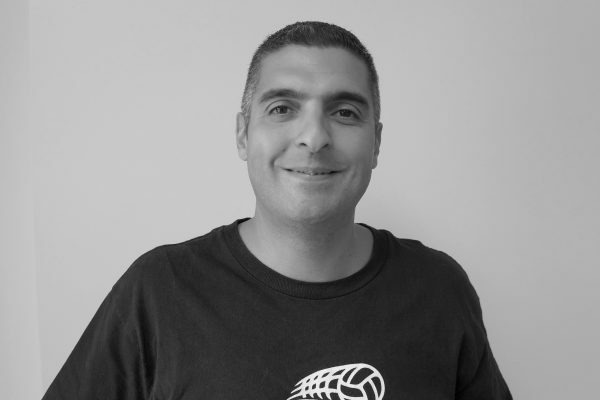 Following high school, he became a vital member of the University of Sharjah Volleyball Team in the UAE, from 1999 to 2003. 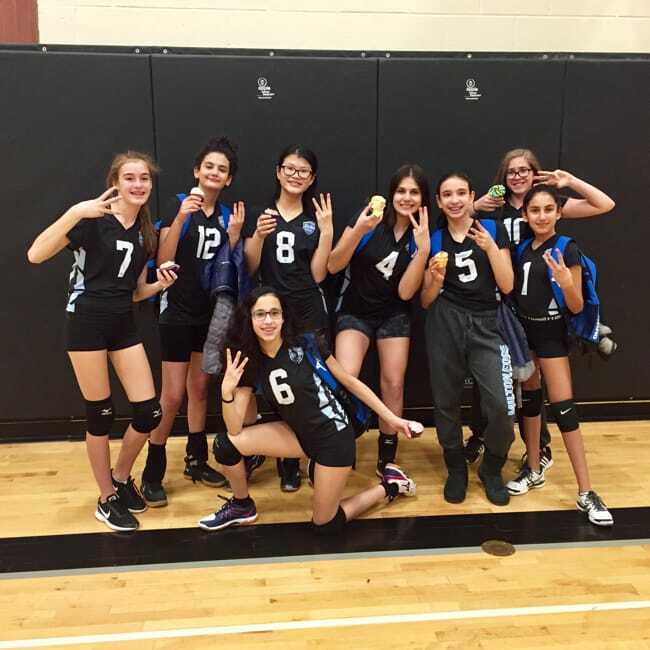 With volleyball being an essential part of his daily life, Coach Oz continued his passion by playing on corporate teams, coaching amateur teams, organizing charity tournaments, coaching Milton Edge teams, and reffing for the OVA. 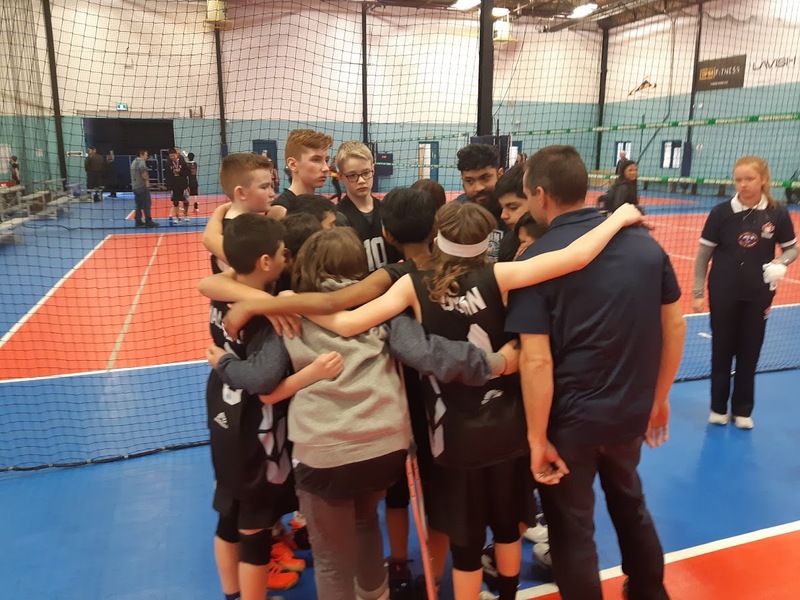 He looks forward to continuing to help youth volleyball by developing the skills of the next generation of volleyball athletes.